Called “Final Fantasy XV Brotherhood”. 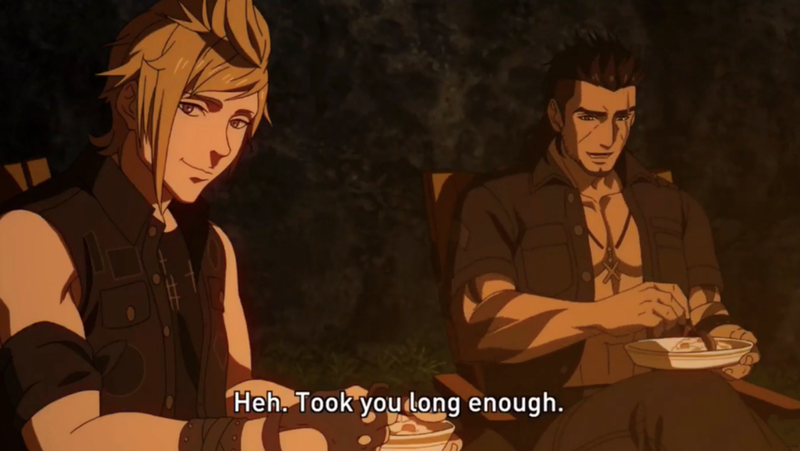 Yesterday night, Square-Enix announced that an Anime based on the characters of Final Fantasy XV is coming. It will be a 5 chapter series, and the first chapter is already out! The distribution of the chapters will be via Youtube. So enjoy. The Game will be coming on September 30 for the XBox One and PS4. Also a movie called “King´s Glaive Final Fantasy XV” Will be coming this year.